Consumer behaviour is changing as more consumers adopt a digital life-style. This has led to increasing consumer demand for personalisation, transparency and more information about the packed product via the digital world. 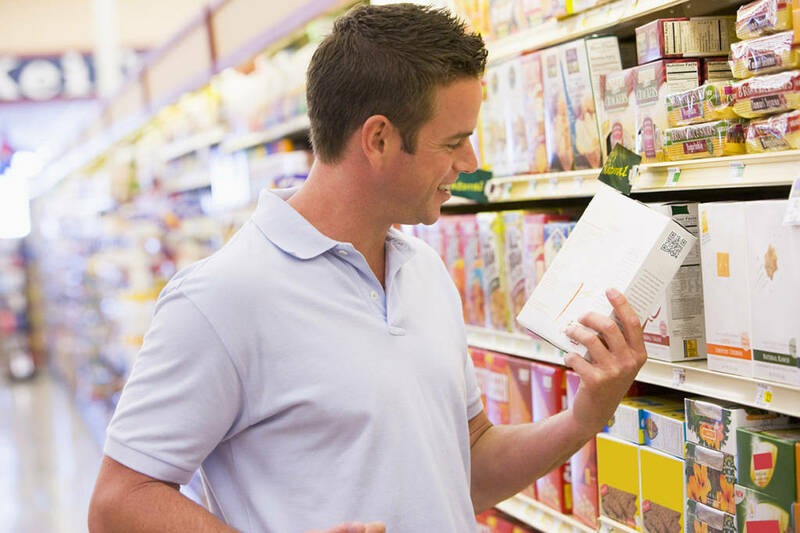 In this context, packaging plays a very important role in transmitting quality and brand values of a product, first through communicating these on a screen and then at home when the consumer sees and experiences the packed product in its physical form. 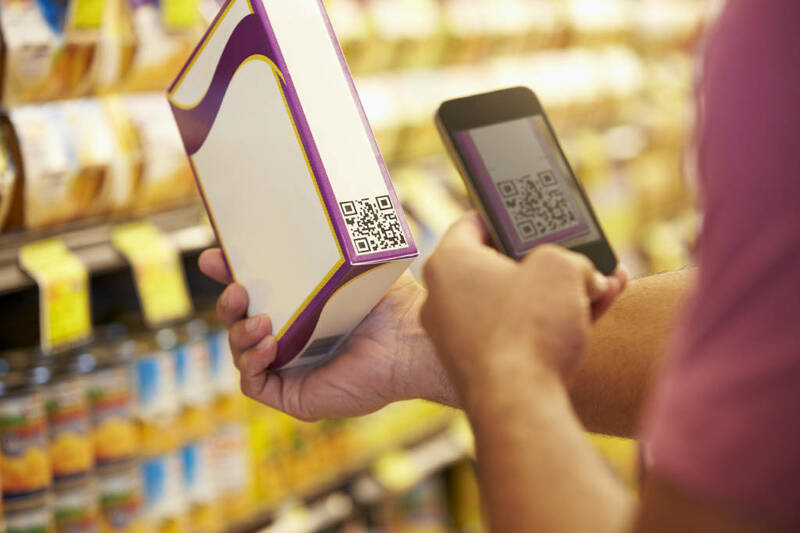 New technologies are also transforming how consumers view packaging. In addition to being a showcase and vehicle for goods, they see packaging increasingly containing innovations that offer high levels of interaction and engagement. Cartonboard packaging is the ideal medium for supporting these requirements, by enabling intelligent packaging solutions which are creative and innovative, on a sustainable substrate. Cartonboard is made from a renewable raw material which, in Europe, is sourced from sustainably managed forests. Responsible sourcing of raw materials can be demonstrated for both wood and recovered paper. A “chain of custody” certificate shows the legal and traceable origin of the fibre materials. New technologies enabled by the digital world can be applied onto cartonboard packaging, making these new developments more eco-efficient, since cartons are recoverable, recyclable and continuously being light weighted so that lighter packs perform to ever higher specifications. Natural and resource efficient, cartonboard packaging can help to create value, convenience and sustainability in the supply chain, while delivering the new digital technologies currently being explored by brand owners and retailers. For further information on how cartons sustainably support digital and other emerging technologies please visit the different sections on the Menu bar.